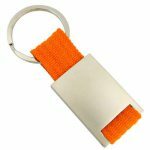 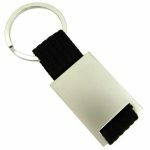 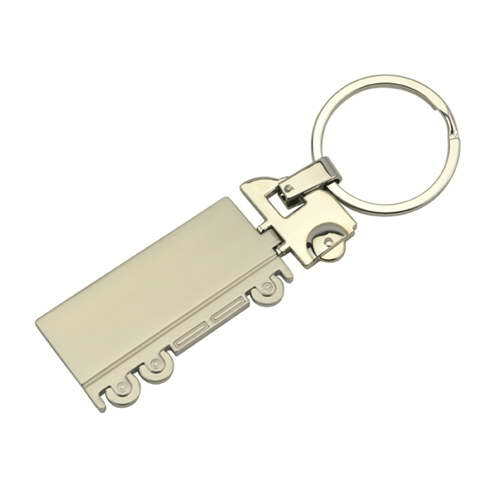 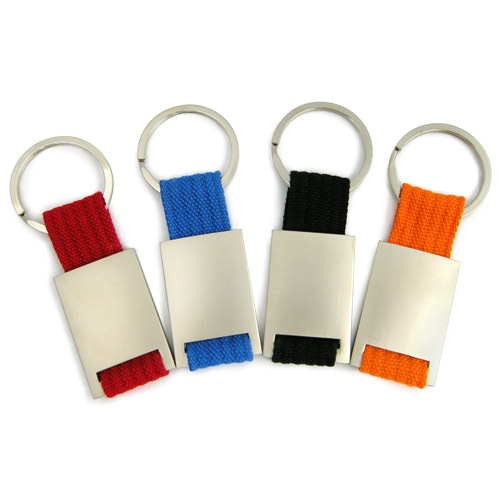 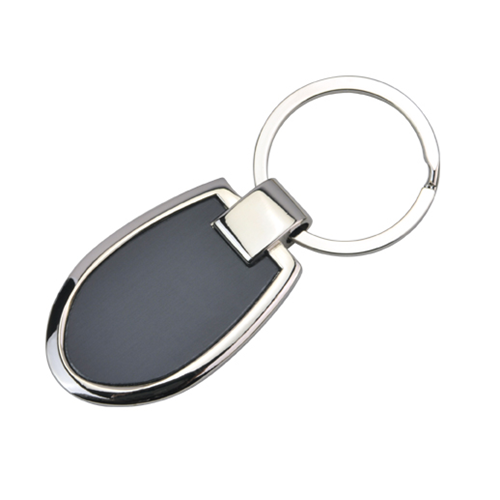 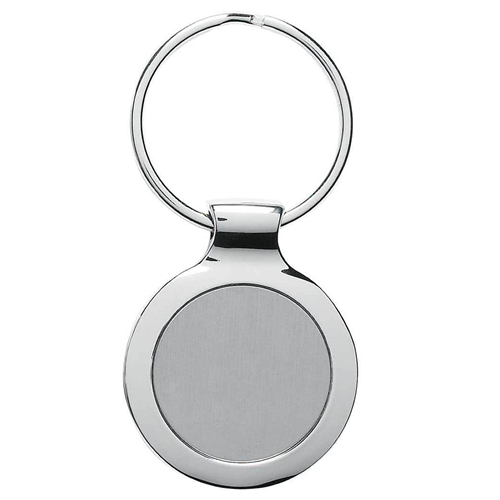 Rectangular metal keyring with coloured nylon webbing makes logo by laser-engraving stand out. 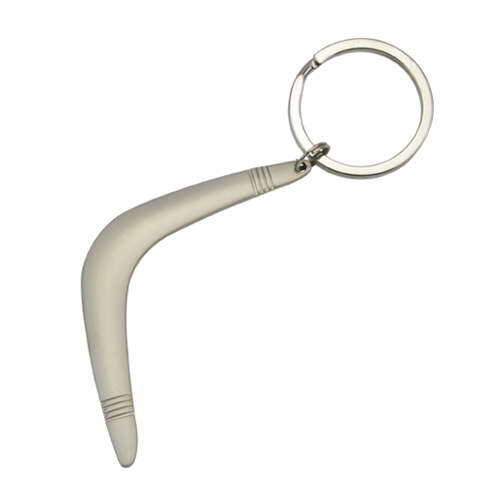 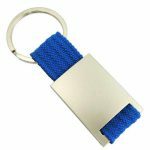 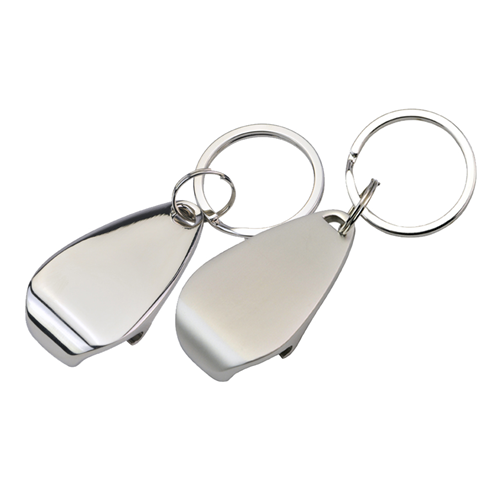 Metal keyring with coloured webbing makes traditional laser-engraved logo to stand out by webbing colours. Perfect colour and material conjunction is in the mixture of canvas webbing (in 4 different colours) and matt-silver emblem! 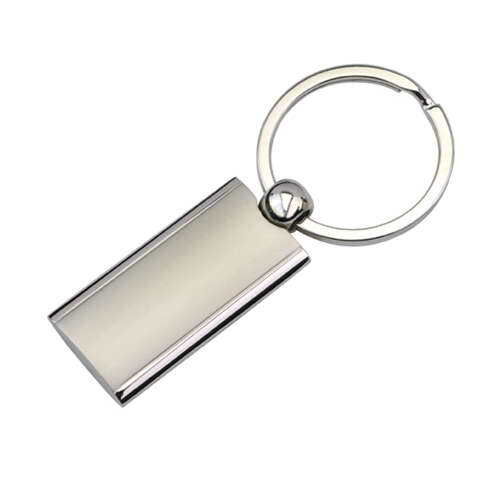 Logo is also available by screen printing.